The Liskow & Lewis Visiting Professorship in Energy Law Lecture will be held on Wednesday, March 13th at 4:00 in the Robinson Courtroom. This year’s visiting professor is Monika Ehrman, Associate Professor of Law, Faculty Director, Oil & Gas, Natural Resources, and Energy Center at The University of Oklahoma’s College of Law. A reception will follow in the student lounge. The 66th Mineral Law Institute will be held March 14th and 15th. 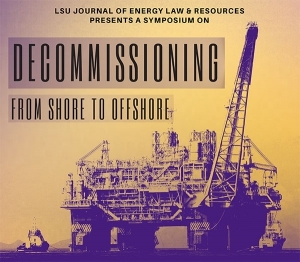 To register for the conference and download the brochure, please visit the LSU CLE website. 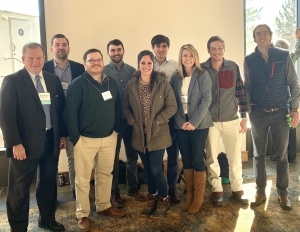 On March 29 students from LSU’s Laborde Energy Law Center will visit local facilities of Drax Biomass, a company that produces wood pellets for use as a renewable source of energy. 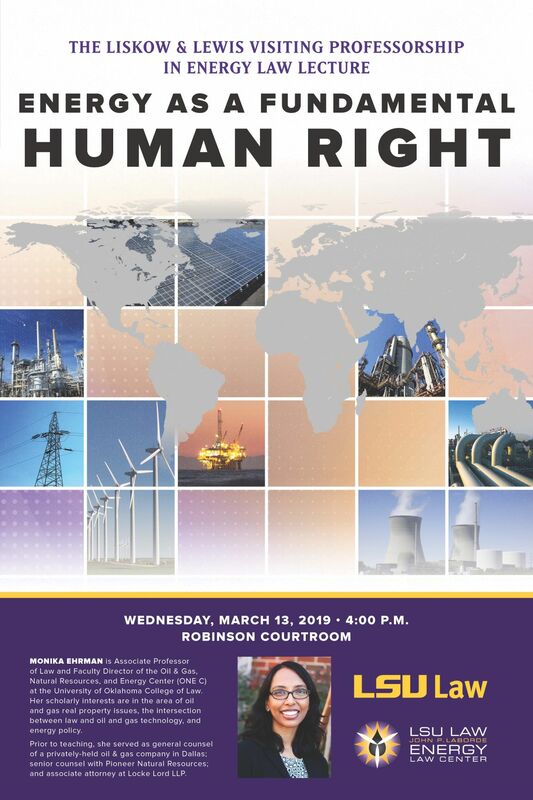 Professors Keith Hall and Pat Martin represented LSU Law School at the Institute for Energy Law’s Annual Oil & Gas Law Conference in Houston on February 21-22, 2019. 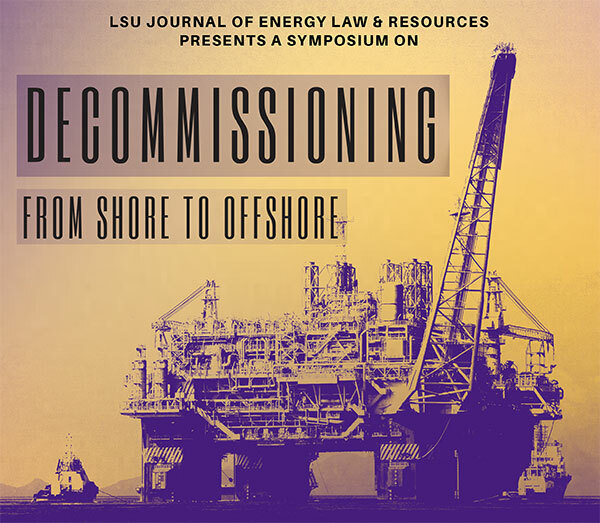 The LSU Journal of Energy Law and Resources 2019 symposium, Decommissioning From Shore to Offshore, was held February 15, 2019 in the McKernan Auditorium at the LSU Law Center. 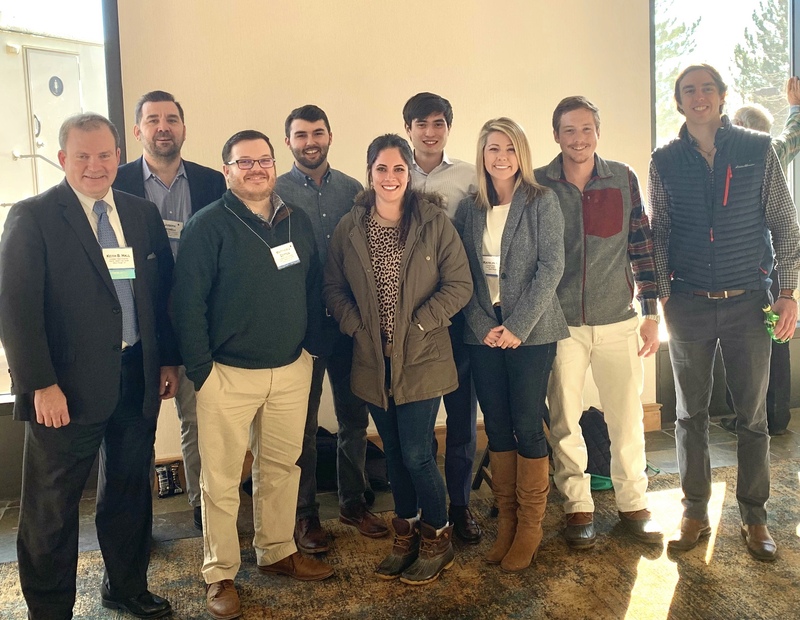 Professor Keith Hall served as Co-Chair of “The Law of Fracking” two-day conference held January 23 and 24, 2019 in Denver, Colorado. Nine LSU Law School students attended, making LSU the school with the most students present. Professor Keith Hall spoke on the subject What is a “landman”? What can they do? Ethics Involved in Using a Landman at a University of Texas Bar Association CLE on oil and gas issues in Austin, Texas on December 5, 2018.